The headline acts have just been announced for the world’s most remote music festival. The red sands of the Simpson Desert will rock like never before with some of Australia’s most popular artists. Midnight Oil performing in the desert would just about have to be the ultimate venue to see this iconic Aussie band. The 40 metre dune will light up and the full moon will rise up from the desert dunes during their set. How amazing will that be! 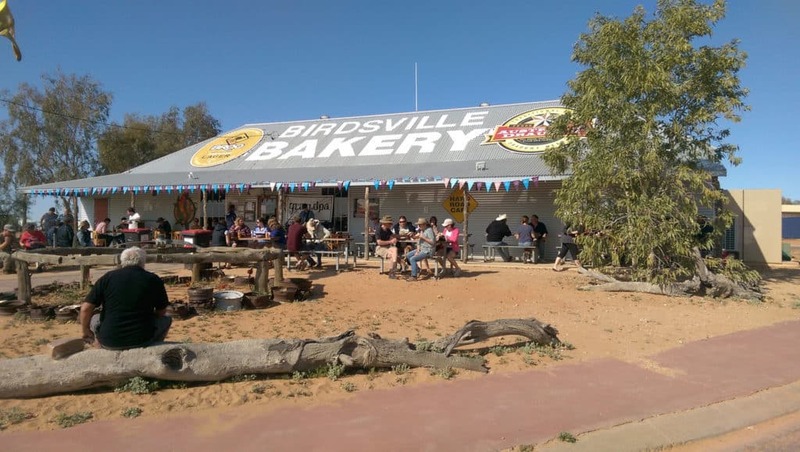 It will take you 5 days to drive to Birdsville but Kirkhope Aviation will have you there in 5 hours! Fly from Melbourne to Birdsville for the Birdsville Big Red Bash, an iconic Australian music event held every year in July. Yes, please send me a PDF copy of the itinerary for "Birdsville Big Red Bash"